Five short stories following couples discovering second chances for first loves on the five-year high school reunion cruise to San Juan Island. These stories are sweet, clean romance with nothing more than kisses and little bad language. They are very different from the rest of my work! These are the first things I published. Fatty Patty - Pepper is ready to show up the boy her scorned her with her new thin body and super self confidence. Chance of Happiness - Smart-girl Mia returns to face the class bully and rediscover her own happiness. Artful Dodger - Shy Kat reclaims her control with exotic tattoos but allows a rich photographer to bare her secrets. Swear to You - Reformed bad girl Seraphina skips the reunion and can't believe how her church boy crush has changed. Promise Me - Reunion organizer Allison struggles to overcome her limitations while recovering from a deadly illness and rediscovers the love of her husband. Please also enjoy this free short story of how Pepper met Julian: My Favorite Spice. 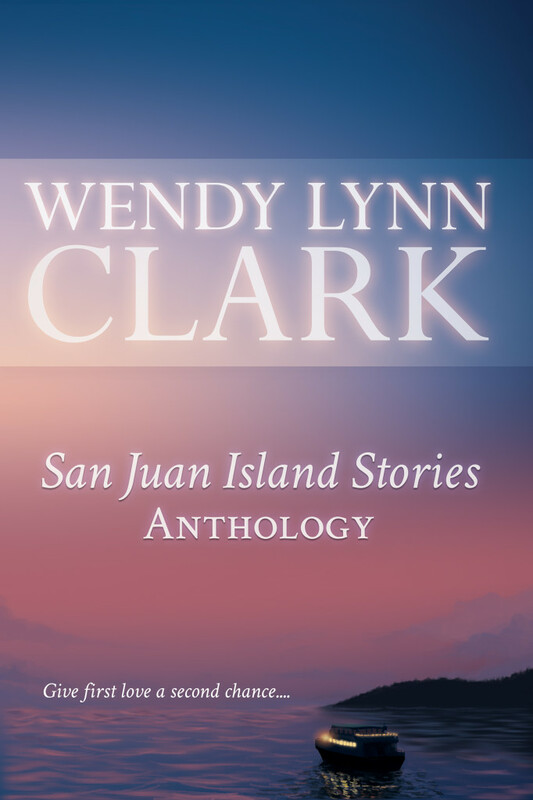 I enjoyed I’LL BE WAITING, the new installment of the SAN JUAN ISLAND STORIES by Wendy Lynn Clark. I’LL BE WAITING is a short story in this companion series about the Millennium Graduating Class’s high school reunion (5 years post graduation). Each short story in this series is about different members of that graduating class. I recommend I’LL BE WAITING, along with the rest of this delightful SAN JUAN ISLAND STORIES series, to fans of contemporary romance–particularly short stories.